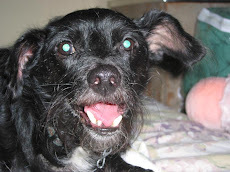 My dog says today we're eager to share our thoughts on one of Blue Buffalo's products for cats. KitCat has his tastebuds at the ready, so let's get started. 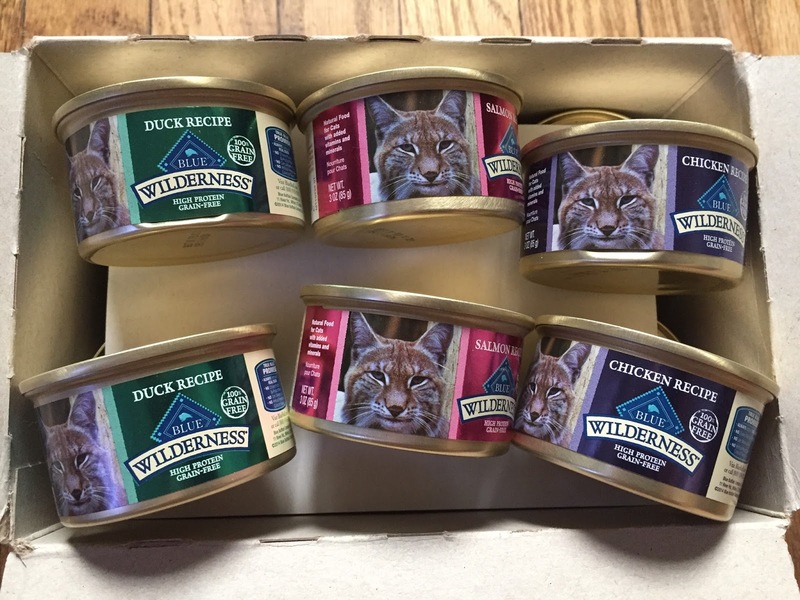 Blue Buffalo offers a pate, variety pack in three flavors: salmon, chicken, and duck. Each are grain-free and have solid ingredient lists, with meat as the first ingredient. The duck has duck, turkey broth, and chicken liver. 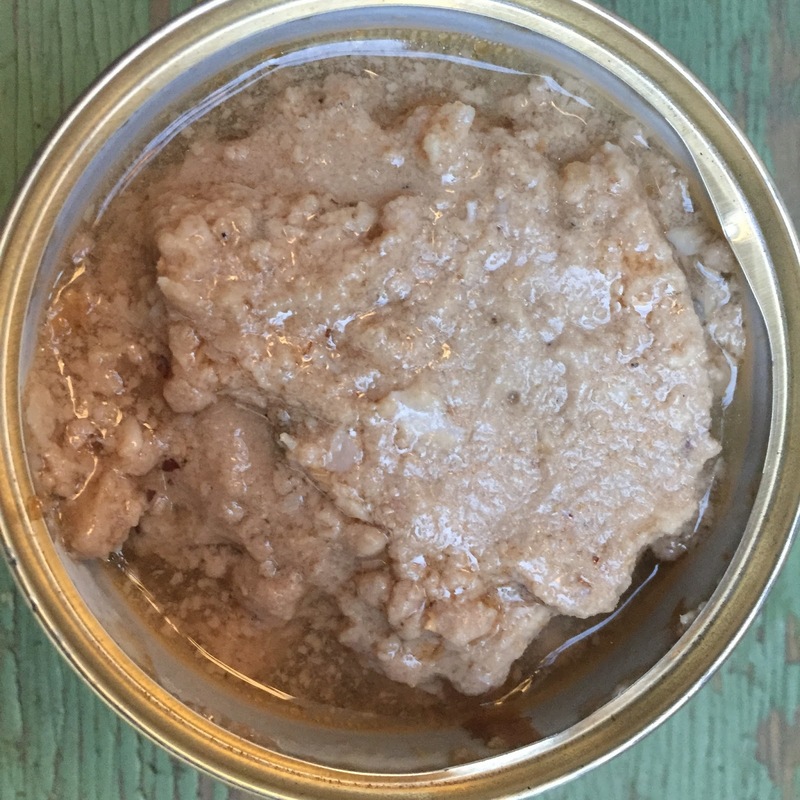 The chicken has chicken, chicken broth, and chicken liver. And the salmon has salmon, fish broth, and chicken liver. Each recipe also contains potatoes, but no corn, wheat, or soy. There are no chicken or poultry by-product meals in any of these foods. 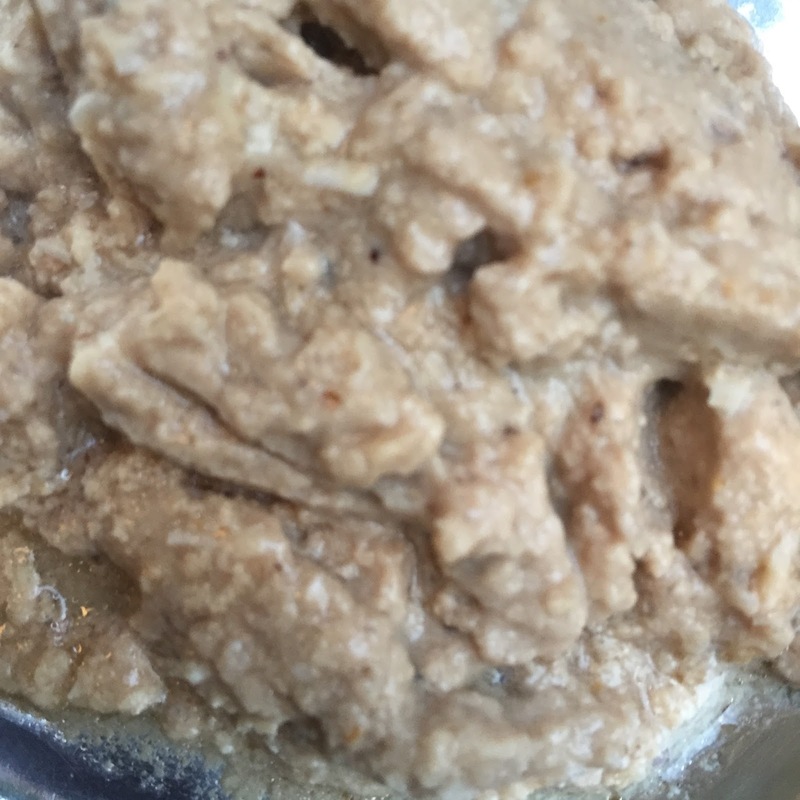 This is a nice, soft pate with an enticing broth. It's easy to eat and smells really enticing. It's similar to a kitten food in that has lots of moisture. Texture is ideal for kittens, adults, or seniors. The variety pack comes in a case of 12 cans, four of each variety. It's the "kitten size" cans, three ounces. 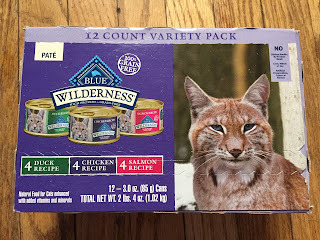 The current cost for the Blue Buffalo at Chewy.com is $12.99, just a little over a buck a can, so that's a pretty competitive price for a high quality food. It's a little less with auto-ship. 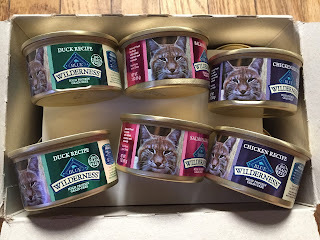 This is the second Blue Buffalo product KitCat has reviewed and he's really liked both of them (see his previous review on Blue Buffalo Tasty Toppers). KitCat ate with enthusiasm and he finished everything in his dish. This was a great food and it was clear he really liked it. How many paws do we give the Blue Buffalo Wilderness Pate Variety Pack? Four! Four paws up for sure.